▪ Suitable for smart phones ( w/our holder), digital camera, EDR to fix on bicycle or motorcycle. ▪ Universal helmet mount for cameras with standard 1/4 tripod thread base or GoPro style base to mount to the side or top of a helmet/surface. ▪ The mount has a thumb screw and detents is repeatable using the quick release base. 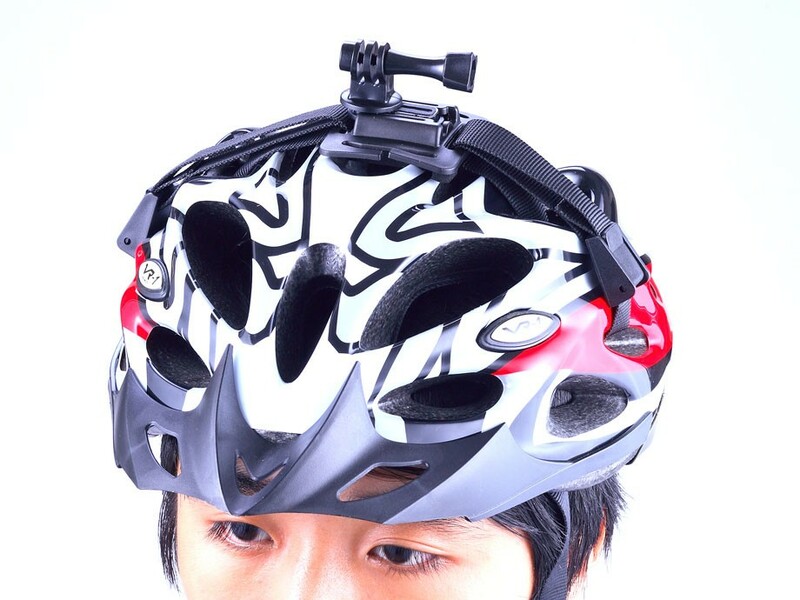 ▪ Features quick release mount with curved adhesive pad for mounting a camera to various helmet types. 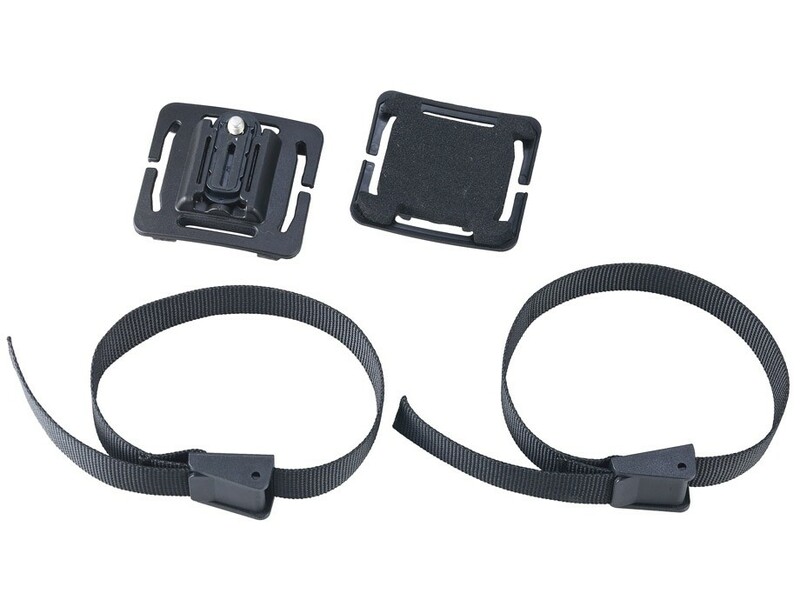 ▪ Adjustable strap can be used to mount the vents on a bicycle helmet.